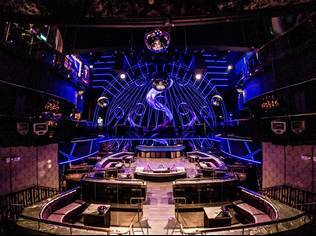 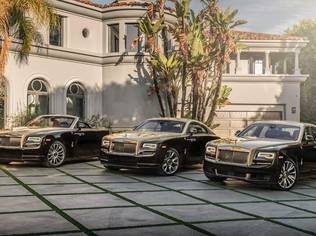 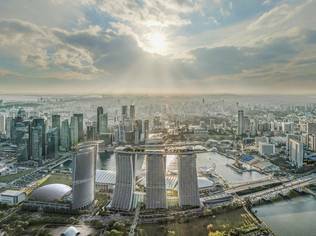 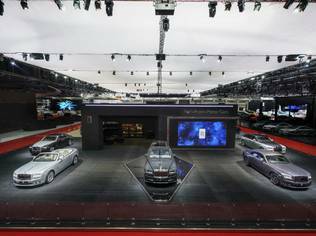 For the model that it proudly hails "the most powerful and dynamic Rolls-Royce in history," Rolls-Royce Motor Cars is certainly not pulling any stops when it comes to producing captivating visuals of the crown jewel in its fleet. 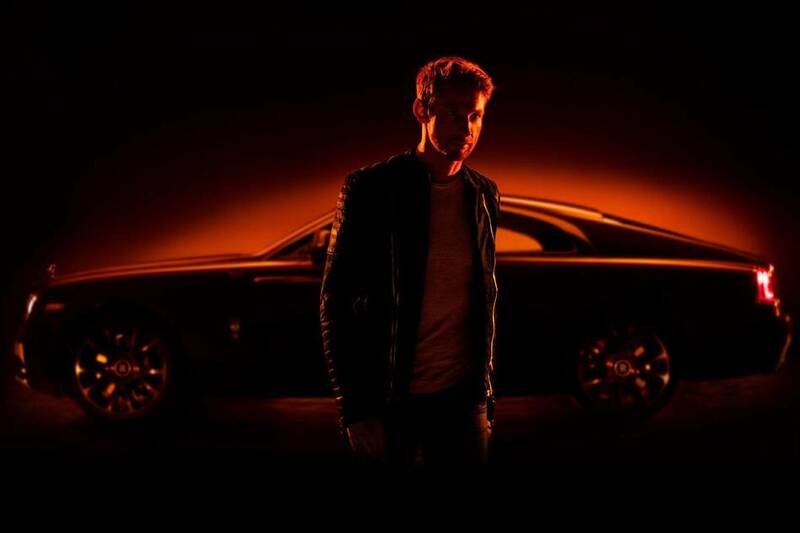 The Rolls-Royce Wraith is sleek and eye-catching and embodies all the British super-luxury marque's hallmark attributes of luxury, refinement and hand-craftsmanship. 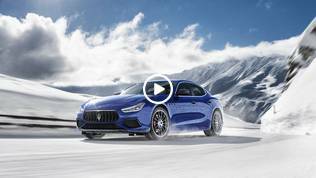 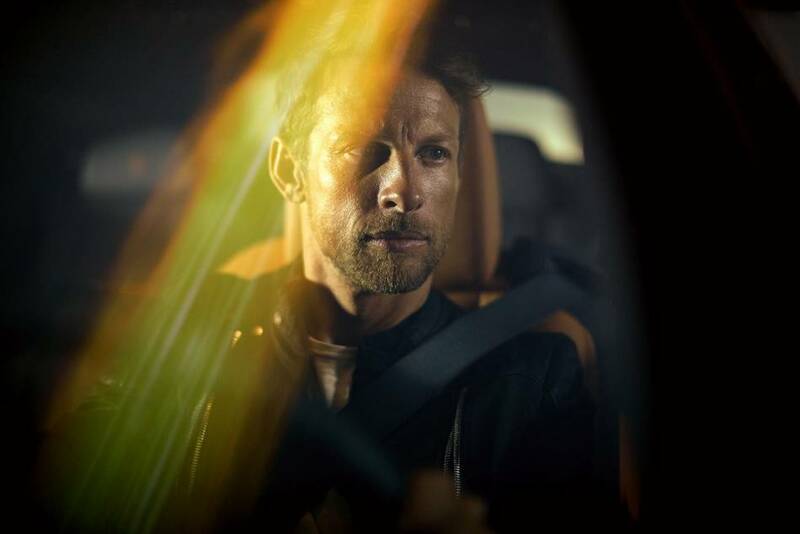 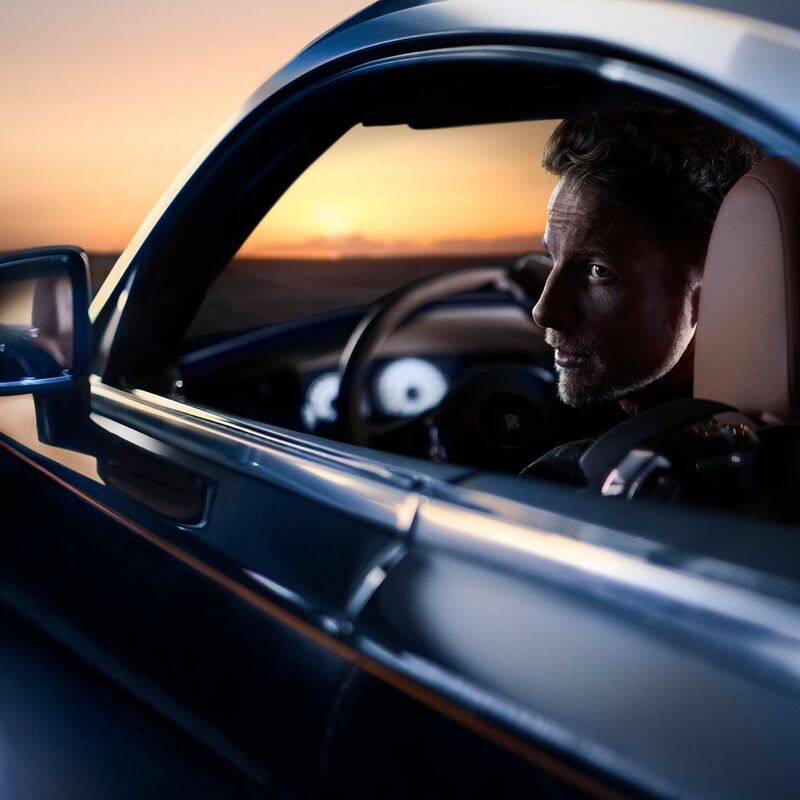 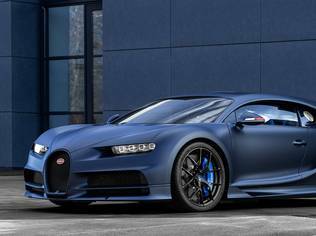 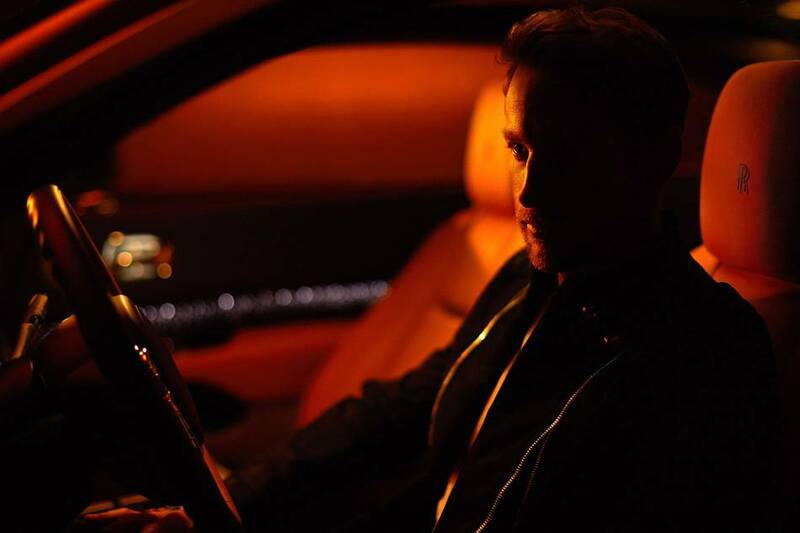 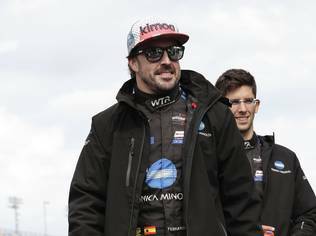 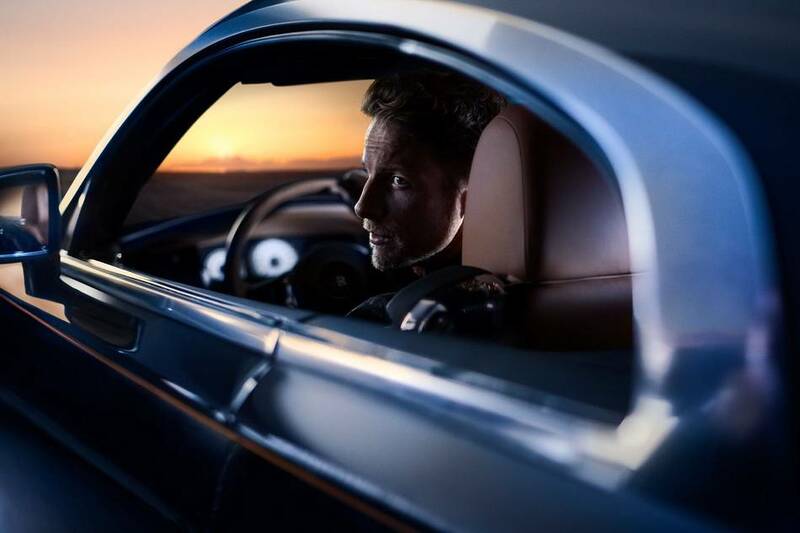 Following up with a previous campaign that featured British actor and Hollywood star Ed Westwick, Rolls-Royce Motor Cars has unveiled a brand new set of visuals with former FIA Formula One World Champion, Jenson Button, at the forefront. 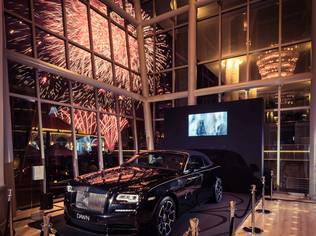 The Briton showcases the Wraith as the ultimate Grand Tourer, a car crafted for the world's trailblazers who seek adventure. 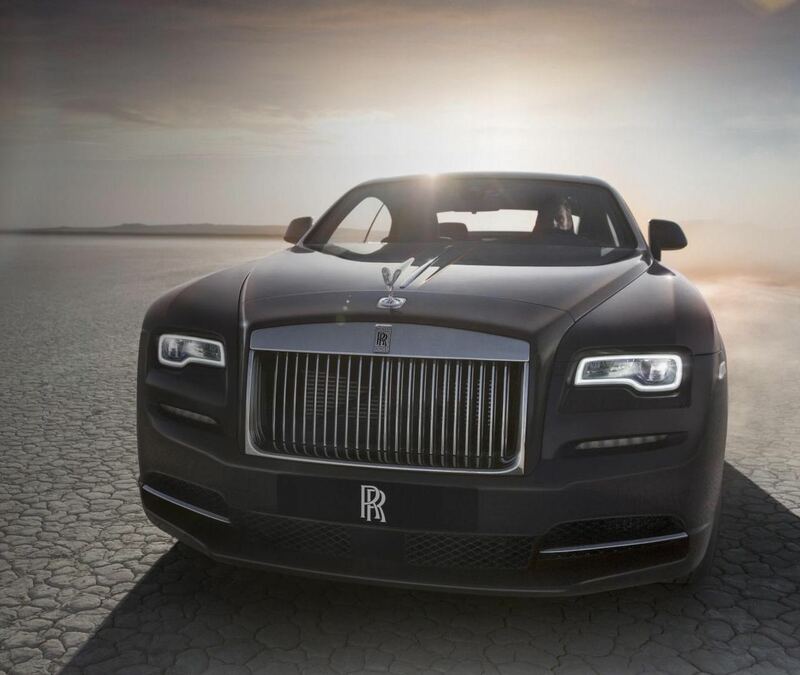 A 6.6 litre Twin-turbo V12 engine powers the Wraith inside, and on the exterior, dramatic fastback lines define its unmistakably eye-catching silhouette. 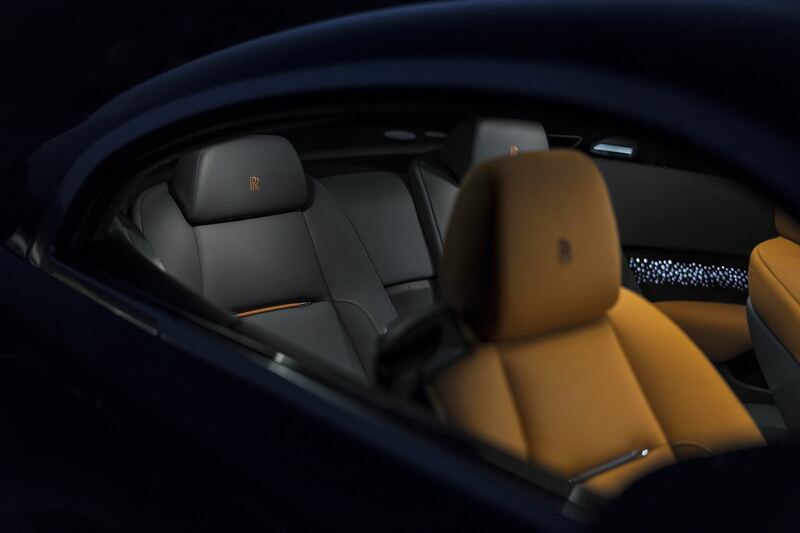 It isn't just a car of unprecedented craftsmanship and design. 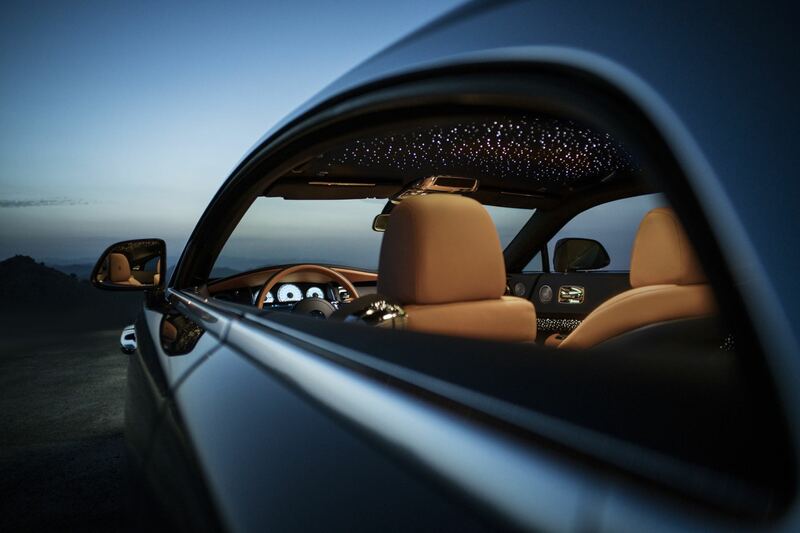 Ambience inside is further enhanced with the Starlight Headliner, with 1,340 small fibre-optic lights hand-woven into the roof upholstery to create the feel of a starry night out. 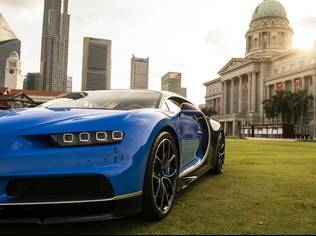 "Some lead the way. 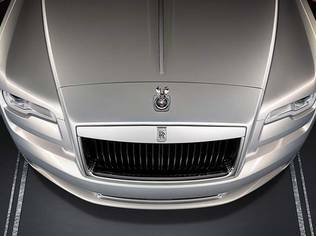 Others light it"
This is not just a call to arms, it's the defining philosophy of Rolls-Royce. 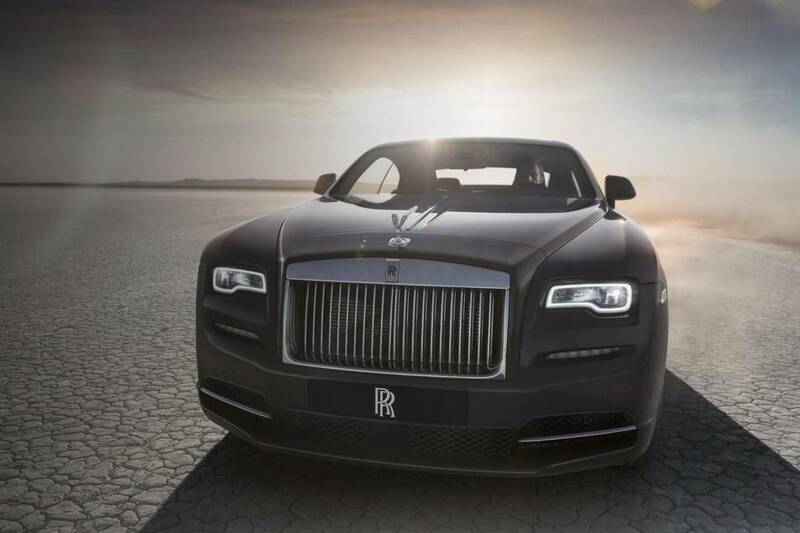 And its Wraith? 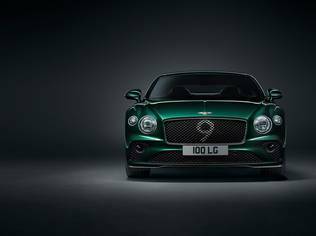 A ride that exudes power, style and drama for those who restlessly seek more.